If you're reading this, you're one of the smart ones. The ones who keep up on the issues and the news of the day. You -- yes, you! You have not only the privilege of voting, you have the duty. 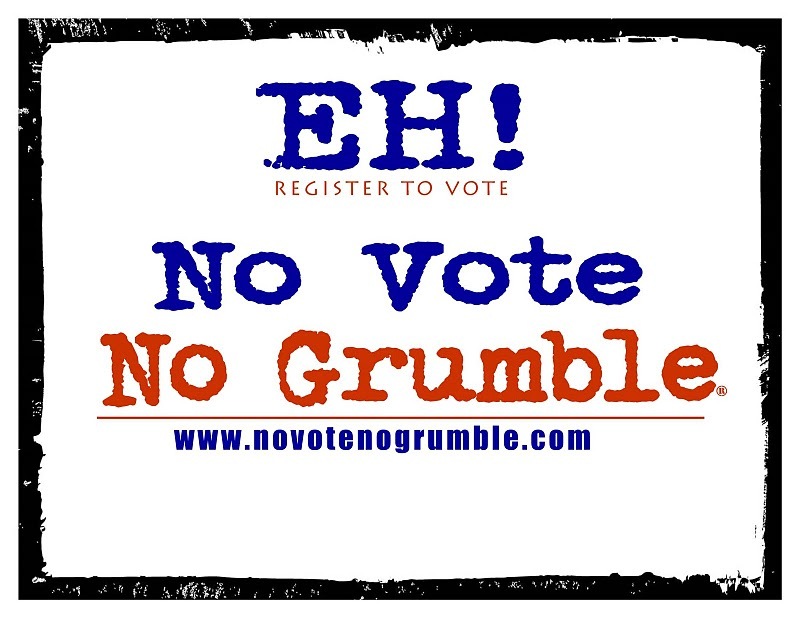 Don't let our election be stolen by the power brokers, the money makers, the ones who can sway an election just by plastering a candidate's name around town. You have the duty to vote because you know more about a candidate than his or her name. You know more about a ballot issue than what a special interest told you about it. So, please. Do your duty. Get to the polls today and vote. If you aren't sure where your polling place is -- remember, some polling places changed this year -- just put your address into the state's polling place locator. No worries, we're not saving the information. We just want you. You -- the informed voter. We want you to vote. Just do it. Otherwise, no complaining from you about what our elected officials are doing. 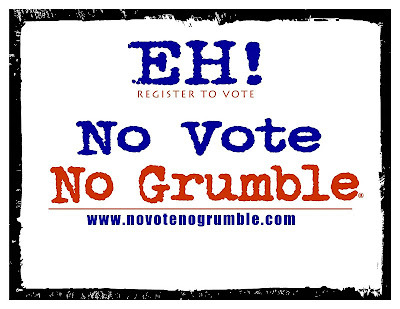 No vote, no grumble.